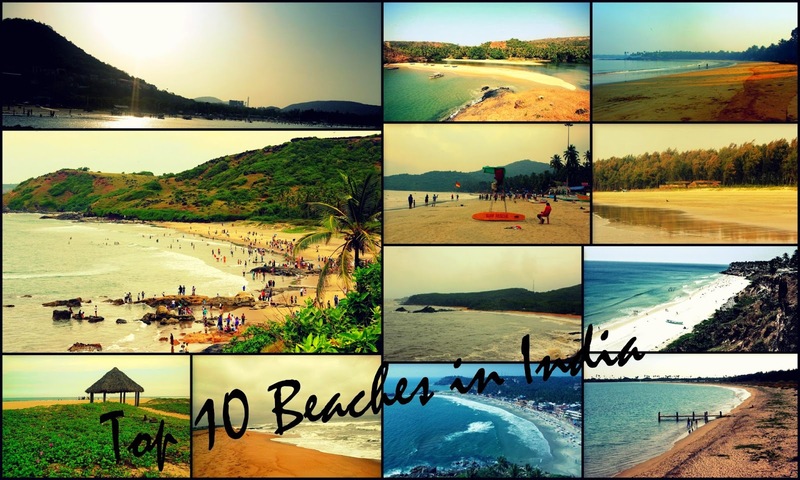 I visited almost all the famous beaches in India and its time to rate the best beaches among them. More than half of the top 10 beaches lies on the western coast of India - Arabian sea. 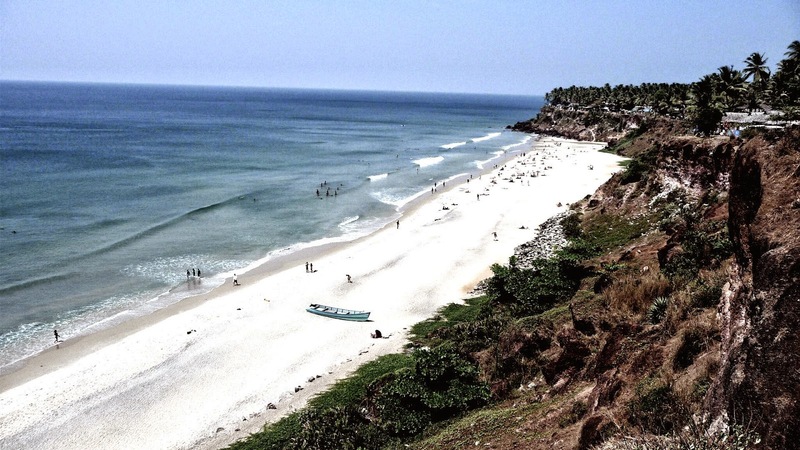 Even though Palolem ranks top on the list, I personally love Kovalam Beach. This list excludes beaches of Lakshadweep and Andaman Islands. 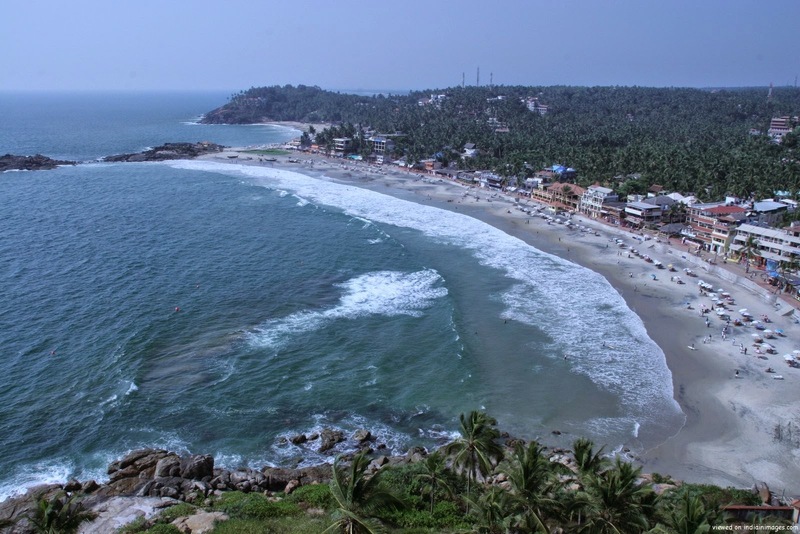 Kovalam beach is located at a distance of 12 km from Trivendrum(Kerala). Kovalam beach is the best maintained beach in south India. When ever I go to Kerala, I always visit this beautiful beach. Long stretch, peaceful environment, awesome food, resorts, no beach shacks and of-course the feeling that you are in Kerala make this beach the second best beach in India. There are plenty of accommodation options available near kovalam, ranging from top class resorts like Leela Kovalam, Taj Vivanta to many budget hotels. 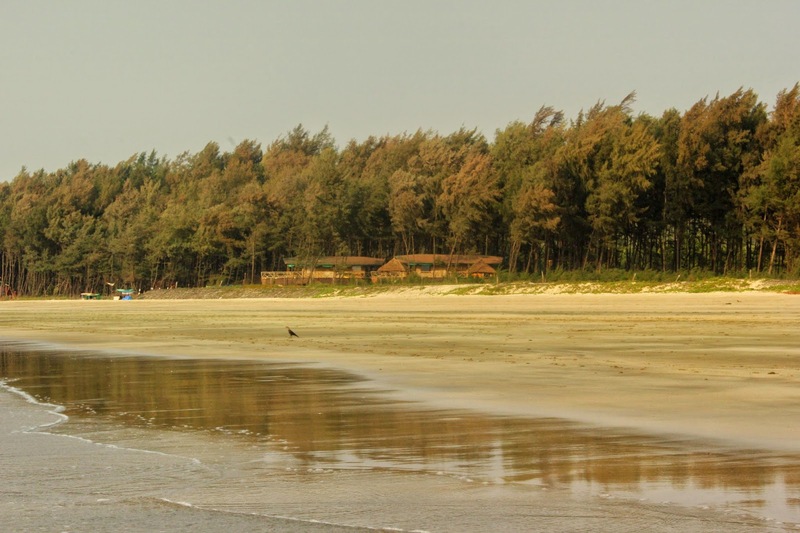 Om Beach is located at a distance of 8km from Gokorna(North west Karnataka). Compared to other beaches, this beach is located in a secluded place, in the middle of two mountains. This is one of the cleanest beaches I have seen in India. If you look at this beach from the adjacent mountains, beach shape looks like OM symbol. 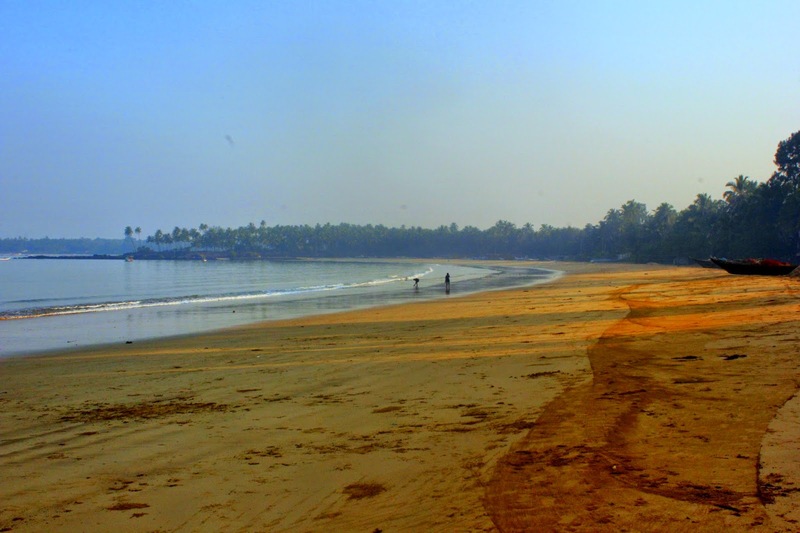 Tarkarli beach is located on the southern part of Maharastra, at a distance of 100 km from Panjim and 150 km from Belgaum. Many people may not be aware of this beautiful beach. Clear water, very clean beach, loooooong strech(8km), no commercialization, picturesque, dolphins spotting makes this beach listed among the top beaches of India. Ideal for families and kids. There are very limited accommodation options available in tarkarli. There is no question that this beach is going to be the top beach destination in India in the next 3 years. This is my favorite beach in north goa. There are three beaches in this beach stretch. 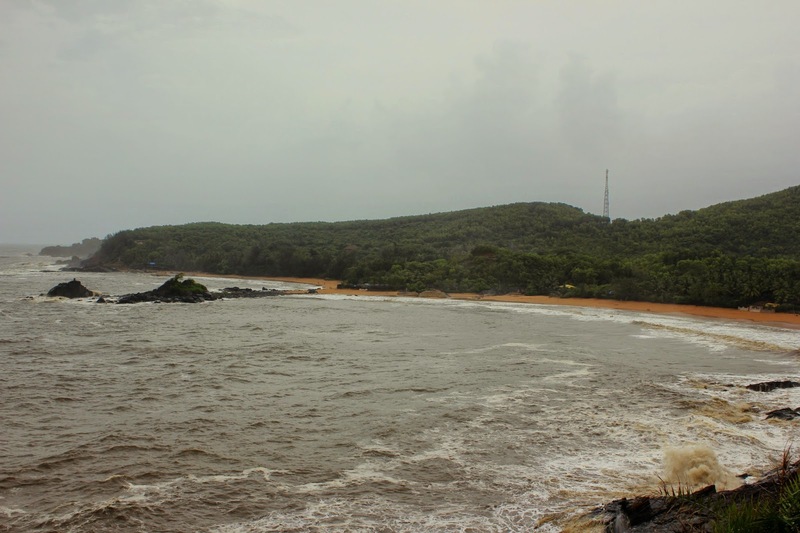 North Vagator Beach, Chapora Beach and south vagator. I like the chapora beach, a small beach on the foot of chapora fort hill. 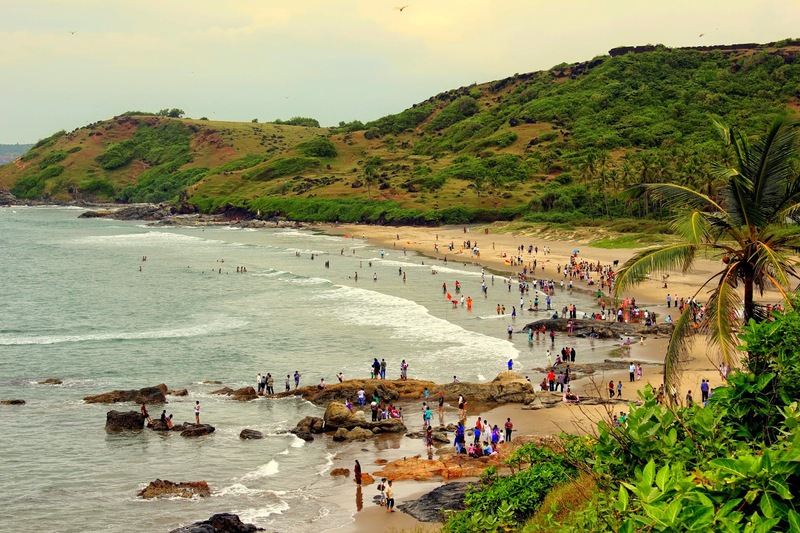 If you want to reach this beach, either you have to trek down the chapora fort or walk all the way from the starting of north vagator till the hill. 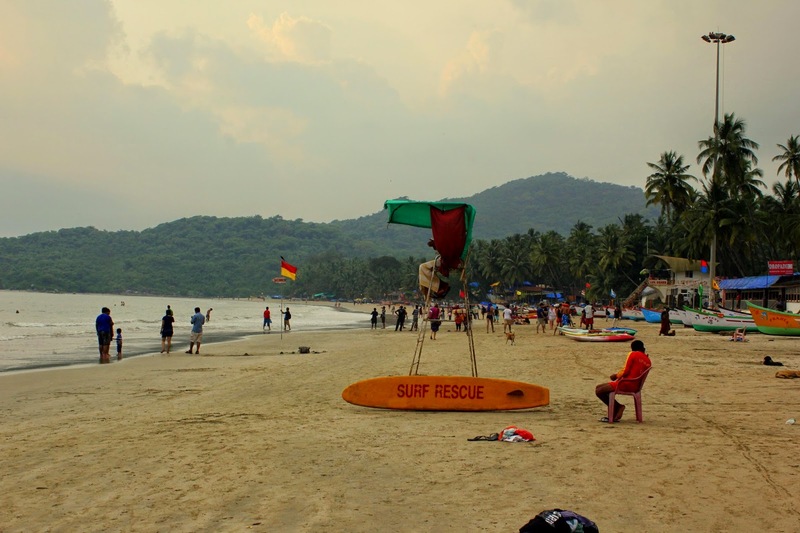 Less crowded, no beach shacks, beautiful sunset and not commercialized compared to other beaches in Goa makes this beach to be listed in top beaches of India. This beach is located at a distance of 8km from Pondicherry. In order to reach this beach, you have to reach Chunnambar boat house, from there you need to board the boat which lasts for 15 minutes. This beach is located near the mouth of the backwater. A short, pleasant cruise into the sea from here could reward you with the memorable sight of Bay of Bengal. The Chunnambar Beach and Backwater Resort is maintained by the PTDC. You need to get an entrance ticket for Rs. 5 and pay Rs. 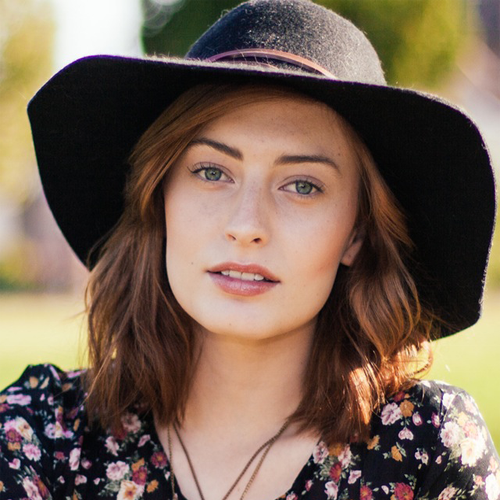 15 for your camera as well. For the boat ride you have different options. You can pick from a backwater speed boat ride, a jet ski or a boat ride to the Paradise Beach. The backwater speed boat ride is a lot of fun and can be had in groups of four. The cost of a boat ride to the beach is Rs. 75 per person. Paradise beach is almost like a private beach, well maintained and even u can find life guards keep on warning us. Varkala Beach, also known as Papanasam beach is located at a distance of 40km from Thiruvananthapuram, Kerala. Varkala has a wonderful landscape, with coconut trees and majestic cliffs, towering above the golden sands of the beach, which stretch for 3km along the coastline. Yes!! 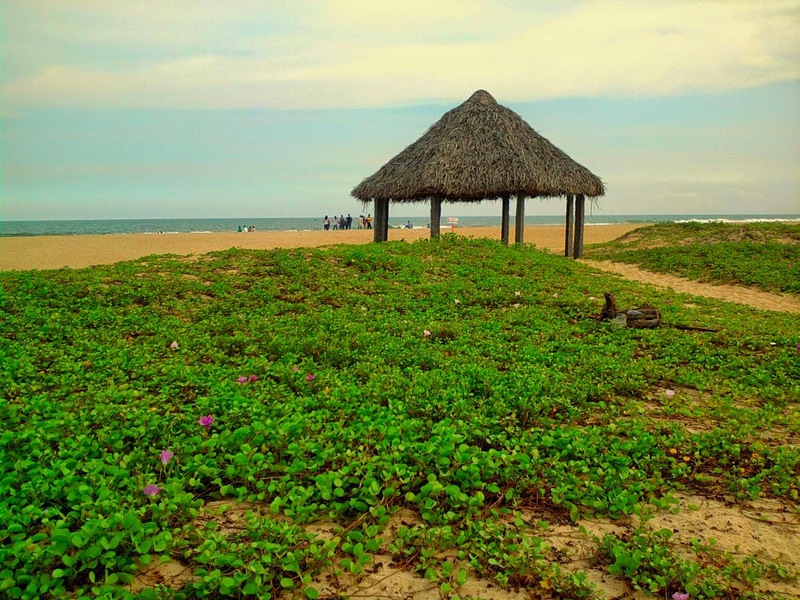 Chennai too has a beach that can be listed among the top 10 beaches in India. 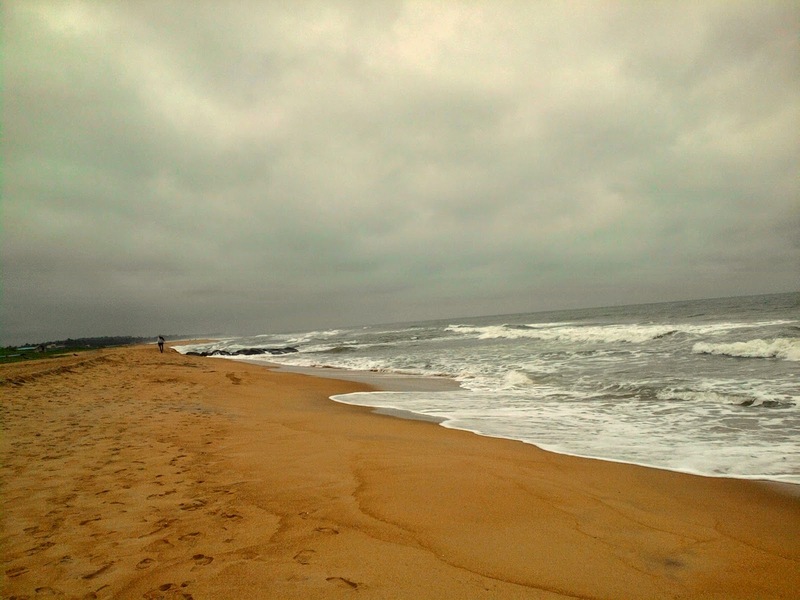 This beach is located on the ECR, southern part of chennai. This is a private beach maintained by the Taj group under the name of "Fisherman's Cove". This is the most cleanest beach in Chennai area. Apart from the beach, Catamaran ride is another attraction of this place. There are more chances of dolphin spotting near the beach. Whenever I visit Chennai, I always go for lunch/dinner in Fisherman's cove to enjoy this beautiful beach. This beach is located at a distance of 8km from Visakhapatnam (Andhrapradesh). This is one of the best beaches in the eastern coast of India. Apart from these beaches, there are many beaches which are less known but has the potential to be on the top 10 list. 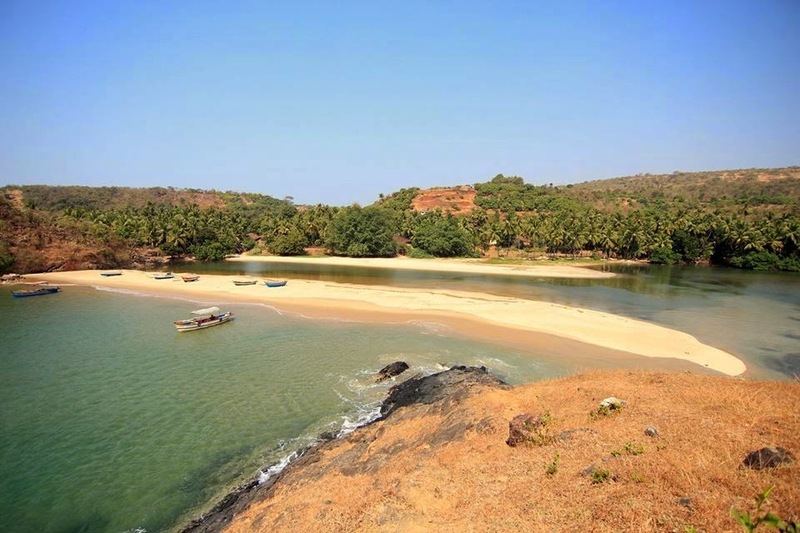 This beach is located on the southern part of Maharastra, near Malvan. 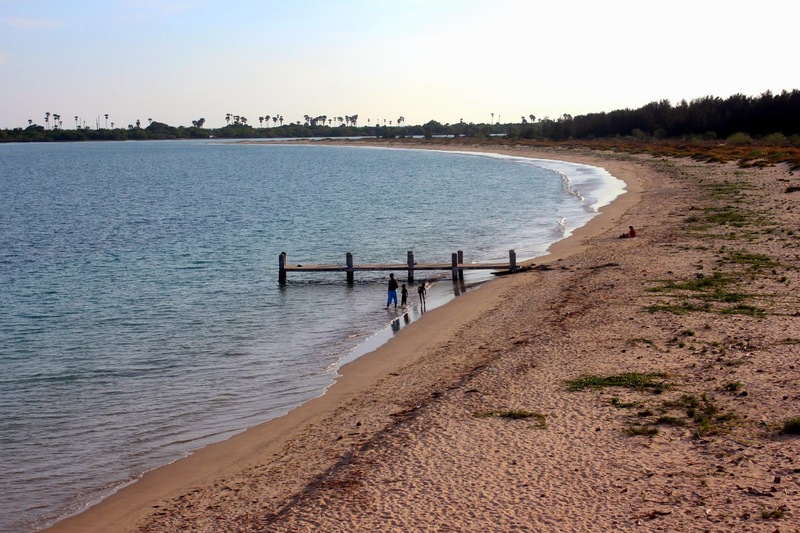 This beach is emerging as the top beach destination in western coast. Apart from beaches, malvan is emerging as one of the best scuba diving destination in India. So visit this place before it get spoil. This beach is located at a distance of 7 km from rameshwaram(Tamilnadu). Most of the people don't know about this beach(even locals). Once you enter the beach, you feel like you are in your private beach, with no people around and clear water. This beach is accessible by road from rameshwaram or from pamban bridge. This beach is located on the southern part of Maharsatra near Tarkarli. There is no road access, you have to reach this beach only by boat. Once you reach this beach, you feel like you are in some foreign country. Not Ideal for swimming, but picturesque. Great list! Varkala is top notch. Great blog, learned many things about tourism in india from this article, very informative. The Hotel Templeciti is one of the best places to stay in Knayakumari.